The CEO Chris O'Neill attempted to offer some clarification earlier today, which I found to be weak and ineffective. Evernote's policy stated that employees would be able to read user content, which the CEO then clarified to mean "snippets." Well, that whole thing about "specially trained" engineers reviewing the accuracy of the algorithms with your notes is getting scrapped... sort of. This new policy will be opt-in, instead of the non-negotiable it was before. This is what you should have done in the first place, Evernote. O'Neill flat admitted that his company messed up big time with this one. Not to beat a dead horse here, but Evernote really did not think this through too well. His words here in the blog post fit the situation perfectly. I like this statement much more than the one he posted earlier today. This one shows that he is taking responsibility and is trying to put everyone at ease. While I know some users made an exodus from the service, perhaps this might convince some to come back. Evernote employees do not and will not read your notes without your express permission. 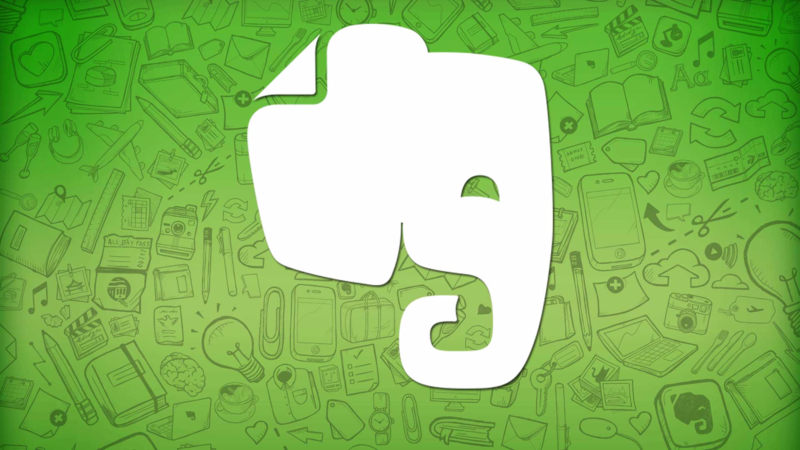 Evernote complies with the law in ways that keep the privacy of customer data paramount. Our “Three Laws of Data Protection” remain intact: your data is yours, it is protected, and it is portable. So that's it. We have seen Evernote make a stupid mistake, try to dismiss it, then do a total 180. Be sure to check out the blog post or updated help page for more information, if you are so inclined.